We offer school field trip packages for the Spring (April & May) and for the Fall (September & October). 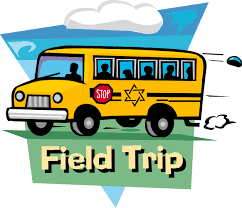 School Field Trips held at the Lazy L Safari are both educational & fun! Fall School Field Trips include our Fall Full of Fun activities.